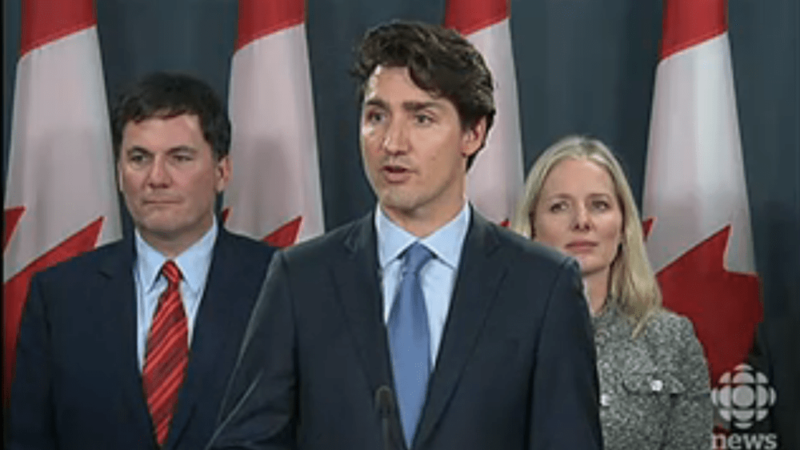 Vancouver, Prime Minister Trudeau today announced the federal cabinet’s decision to approve permits for the Kinder Morgan pipeline. The pipeline was formally rejected in 2014 by the Tsleil-Waututh Nation after exhaustive study. Attempts were made to negotiate with the federal government but the process did not yet result in meaningful consultation. Yesterday Tsleil-Waututh Nation community members were in Ottawa to deliver 4 new reports to the federal cabinet. The Reports clearly illustrate how the information they are basing their decision on is flawed. This included an economic analysis illustrating that the arguement made to justify the project are incorrect. “Right now Prime Minister Trudeau is approving a project that is a violation of our stewardship policy and our law” Said Aleck. “Their permits are illegitimate, I believe they will be thrown out in court, this is just the beginning of another phase of this conversation. I wish we didn’t have to go there, it’s not our way to fight like this” said Aleck adding, “this issue is as black and white as the killer whales they endanger. This is about our survival and the protection of our home, this inlet and the planet. They are making a big mistake, we will not allow this pipeline to be built” said Aleck. Tsleil-Waututh Nation is a progressive and vibrant Coast Salish community of approximately 500 members. The Nation is located along the shores of Burrard Inlet in North Vancouver, B.C., Canada, across the Inlet from the Burnaby terminus of Kinder Morgan’s Trans Mountain pipeline. Letter sent from Chief Maureen Thomas to the Federal Cabinet on November 25, 2016.